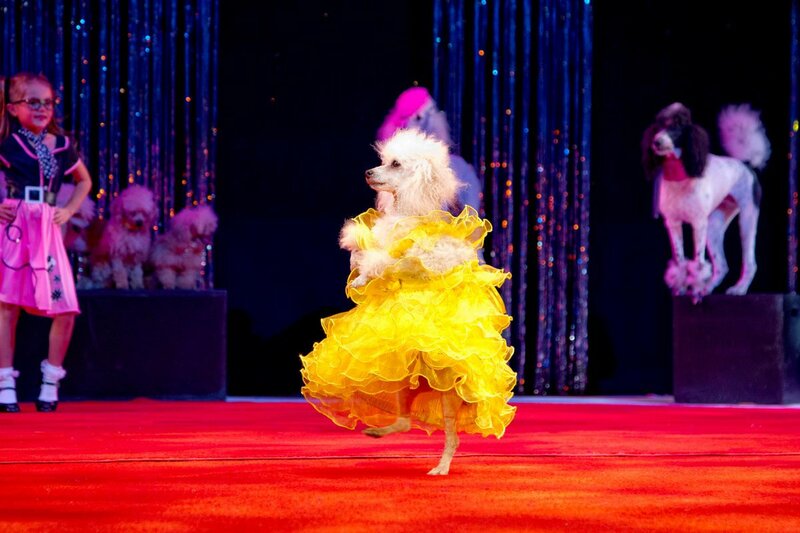 Been dreaming of running away to join the circus? 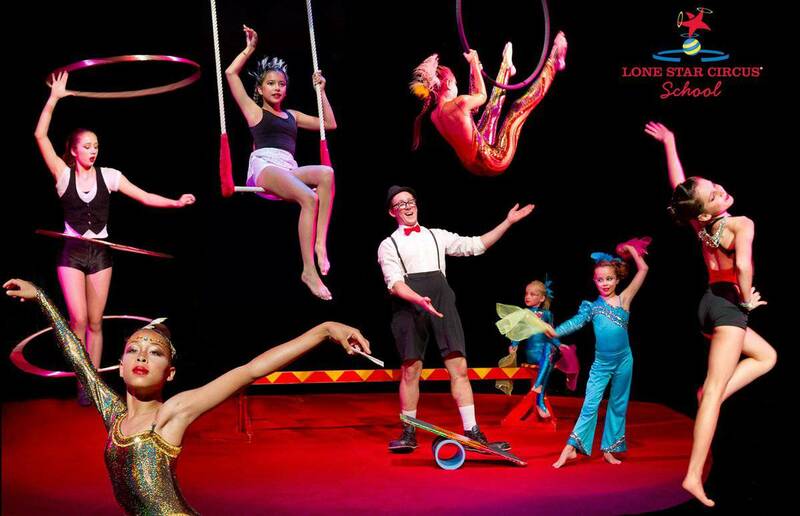 Lone Star Circus School makes it easy to join the circus without leaving home. 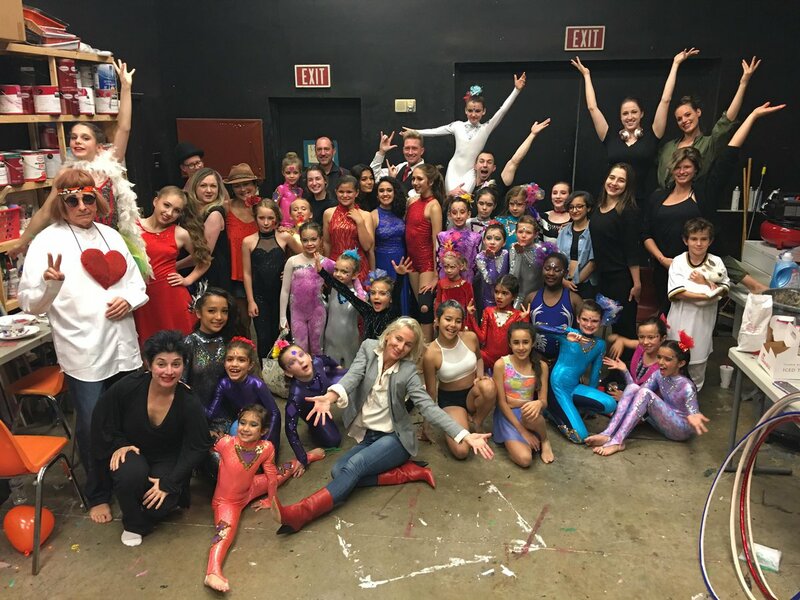 Lone Star Circus School offers recreational and professional circus training for children and adults in traditional circus arts including the aerial silks/tissu, trapeze, Spanish web, aerial ring, hula hoops, contortion, acrobatics, Rolla Bola, tight rope and more.  Lone Star Circus also offers after-school circus training programs for children at numerous Dallas area schools including the Dallas International School and Southern Methodist University. Our children’s circus classes for ages 3 and up teach kids foundational circus performance skills while building life-enhancing skills like self-confidence, responsibility, poise, teamwork and self-discipline. 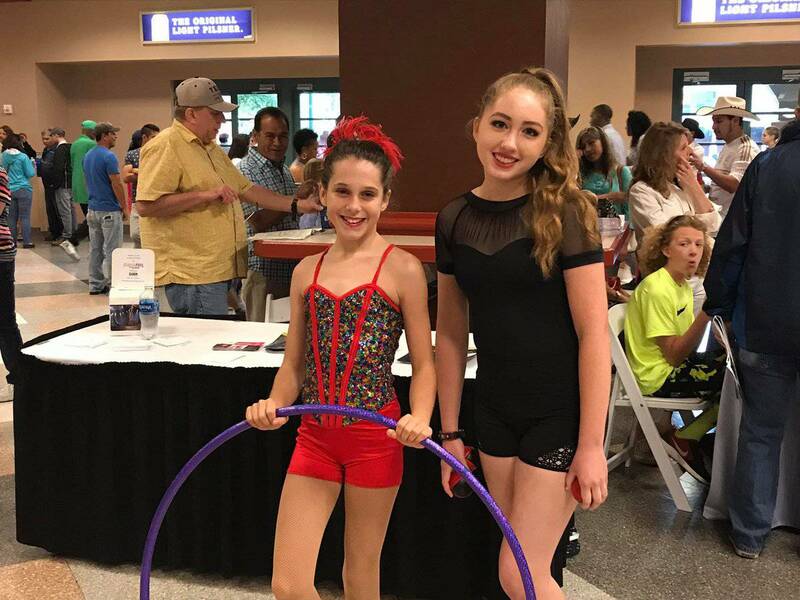 Lone Star Circus School students improve their coordination, balance, strength, conditioning and overall fitness in an exciting, fun, and positive manner in our convenient North Dallas location. 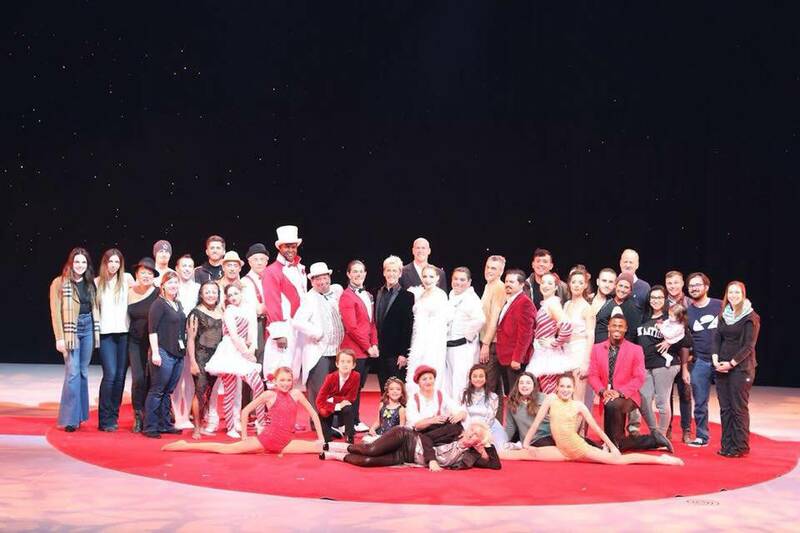 Each year, the Lone Star Circus School students take their show on the road (but not too far), performing in professionally choreographed acts in the school’s annual Student Cirque Showcase at an area theatre. With sparkling costumes, dazzling feats, vibrant music, and a packed house, the annual Student Showcase provides students an unrivaled experience and an exciting goal to work toward throughout the year.